In this tutorial Jay gives you a basic overview of the session and arrange views in Abelton. If you have any questions or would like to request a particular tutorial please leave us a comment. In this tutorial, Dave Brennan takes us through how to make a drum pattern using Abelton’s 808 drum kit. If you have any questions or would like to request a particular tutorial please leave us a comment. 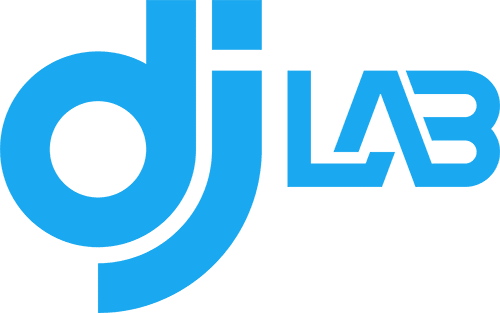 DJ Lab © 2018. All Rights Reserved. Website by J Web Design.